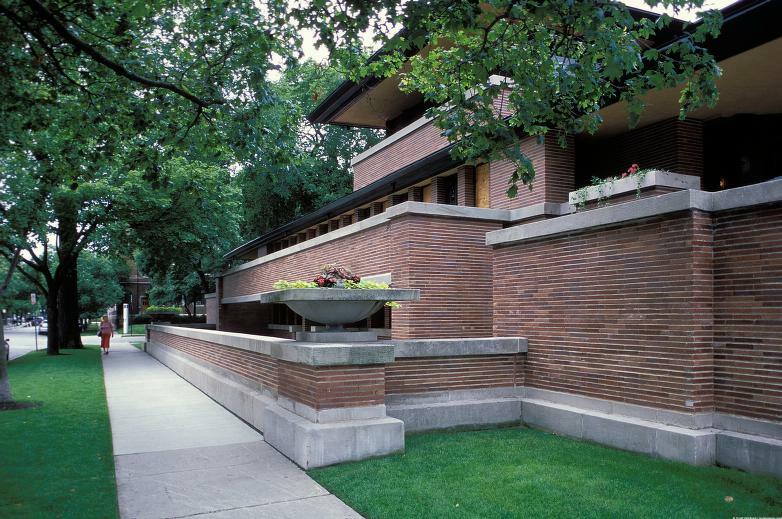 Robie House by Frank Lloyd Wright, Oak Park. Image Courtesy of Scott Gilchrist, Archivision, Inc. Image courtesy of Scott Gilchrist; Archivision Inc.